Cluster headaches often present as one sided headaches or pain behind one eye. 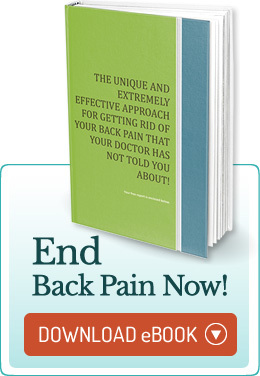 They often last for days and can debilitating for the person experiencing it. 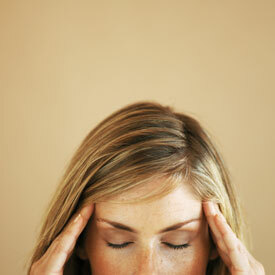 Signs or Symptoms: Severe migraine type headaches that are localized on one side of the head. They can last from a few hours to days. Standard Treatment: Medications are given to reduce the intensity of the headache. Cluster headaches are no laughing matter! The cluster headaches examination begins with local factors in the head. These include testing to determine the normal motion of the bones of the skull, imbalances in the muscles of the jaw, and the tension of the muscles that hold your head on your neck. If there are imbalances that are found, then testing is done to find what is causing the imbalances. Common factors are food sensitivities, environmental factors like perfumes, stress, bite imbalances, hormonal imbalances and spinal, especially neck, problems. The approach is to find the local imbalances that cause the headache and the triggers that cause them to occur. Treatment encompasses both of these aspects by correcting the underlying physical faults and removing or minimizing the triggers. Consequently, cranial corrections, spinal work, balancing of the muscles of the neck, head and especially those of chewing, and nutritional support for aimed at supporting the systems that trigger the headaches are all intertwined into a personalized treatment program. If you are suffering from cluster headaches we can help! Schedule your free consultation, where we will provide with solutions to eliminate your cluster headaches. Call us today at (508) 425-3304 for relief from cluster headaches in Shrewsbury!